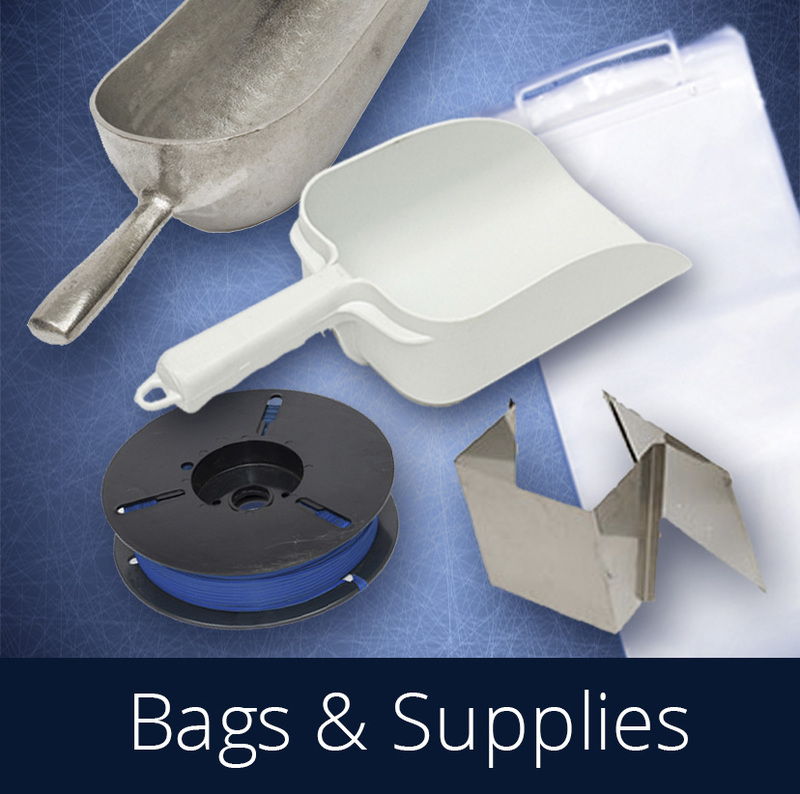 All the equipment and supplies you need to make and bag your own ice. A wide variety of ice bags and supplies to meet all of your needs. 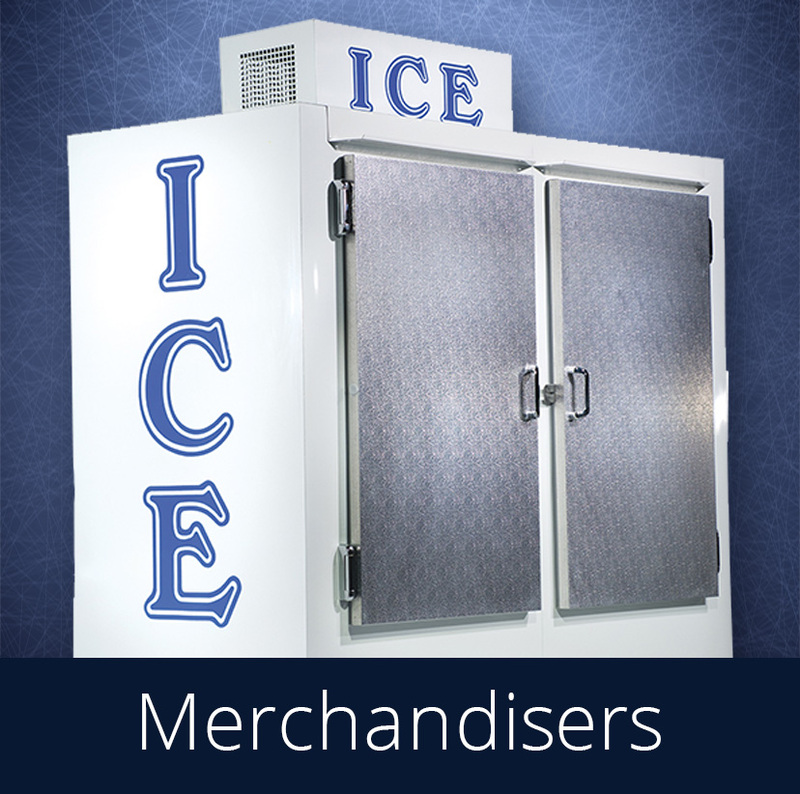 Ice Made Easy supplies several models, sizes and brands. 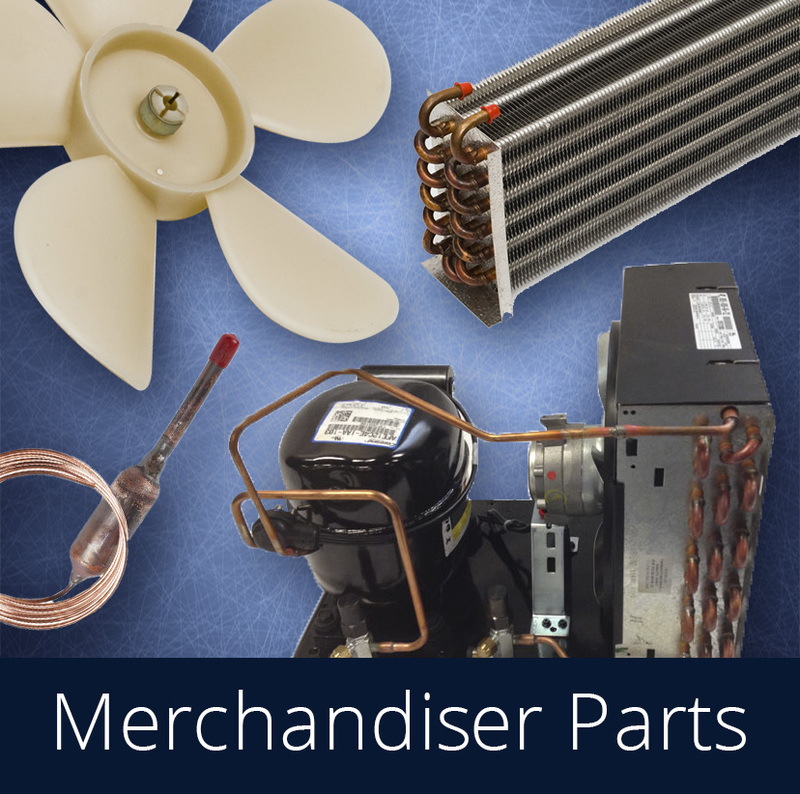 An extensive supply of repair & replacement parts for a wide variety of brands. 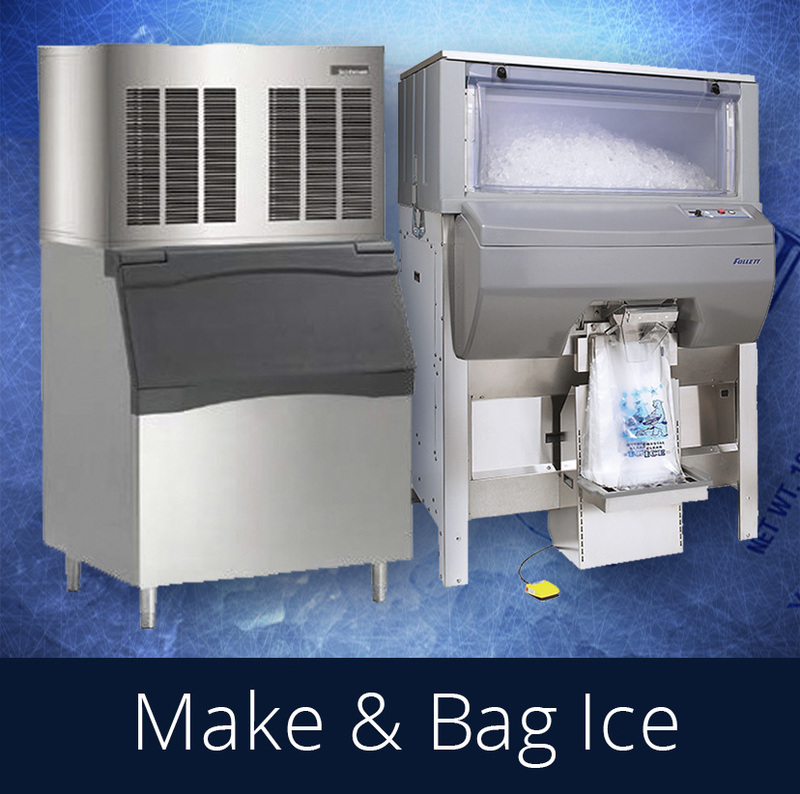 Take advantage of special pricing by customizing your equipment & supply package with Ice Made Easy and by ordering in bulk. 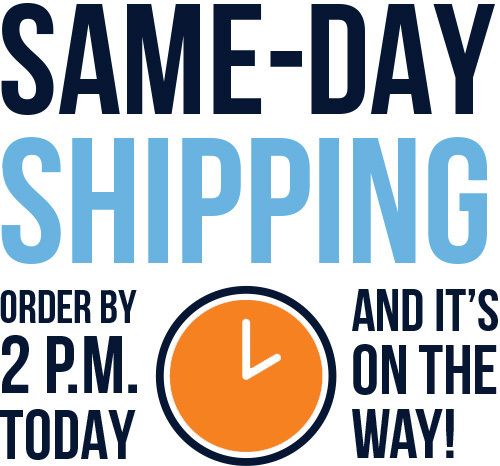 Get the price benefit of bulk buying, (including custom designed bags) and we’ll store them for you. or send us a quick message. 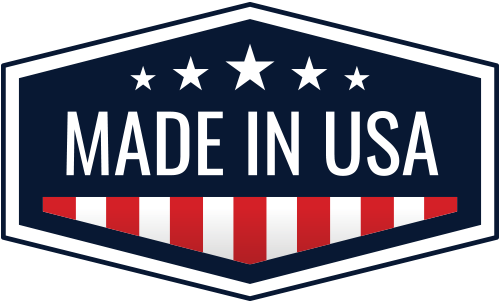 Our Ice Made Easy merchandisers are manufactured at our Belleville, Illinois facility right here in the United States.